Jackie is Head of BBC Children’s Acquisitions and Independent Animation, working across both CBeebies and CBBC, the UK’s two foremost Children’s television channels. Jackie started her working life as a scientist, but thought better of it and made the natural career progression to animation in 1995 when she joined Hibbert Ralph Entertainment as a Production Assistant. 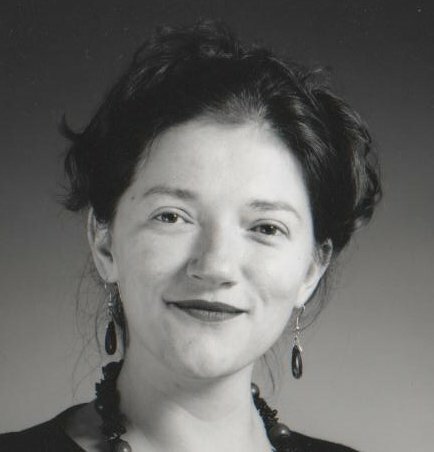 She went on to produce many prestigious and award-winning specials and series in the independent sector before joining the BBC as Content Manager, then Executive Producer, for CBeebies, working on series such as as ‘Tree Fu Tom’, ‘Octonauts’, ‘Bing’, ‘Rastamouse’ and ‘Clangers’, before becoming Head of Acquisitions and Independent Animation in 2015. For more information about the commissioning process, see www.bbc.co.uk/commissioning/tv/articles/childrens-acquisitions.